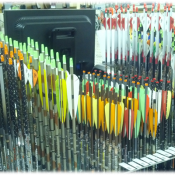 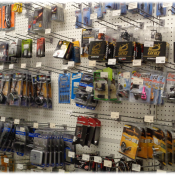 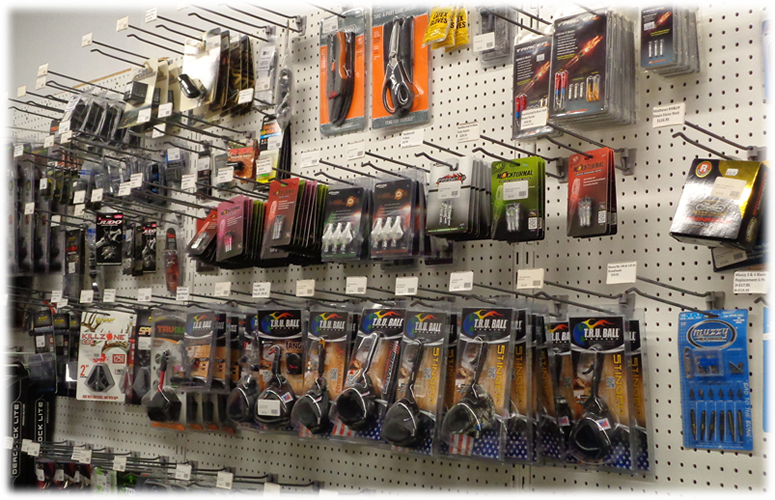 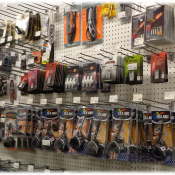 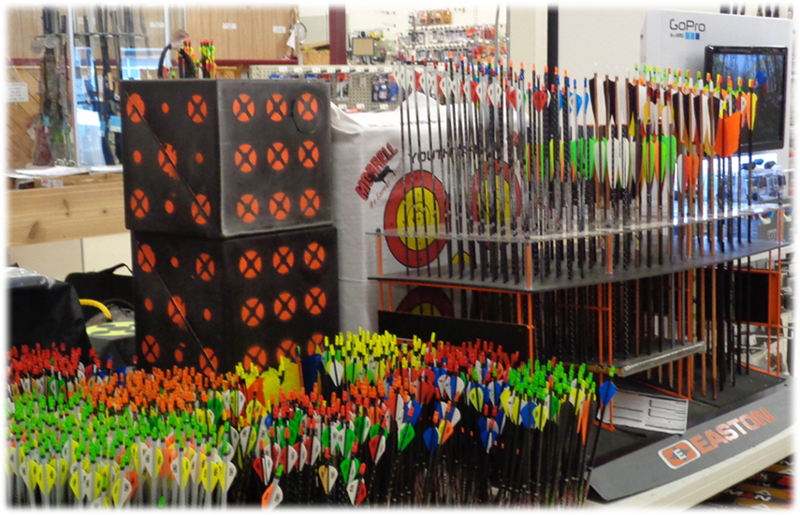 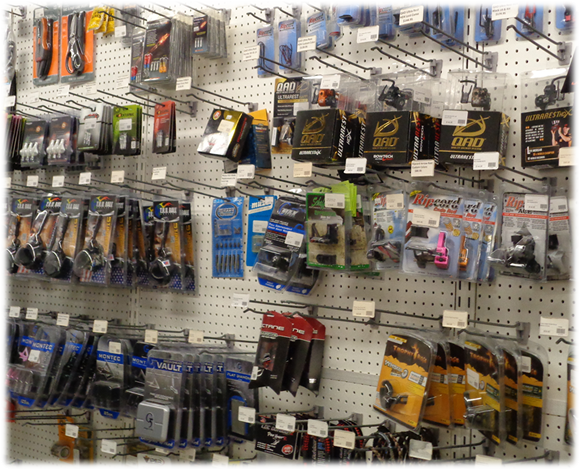 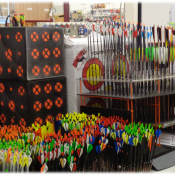 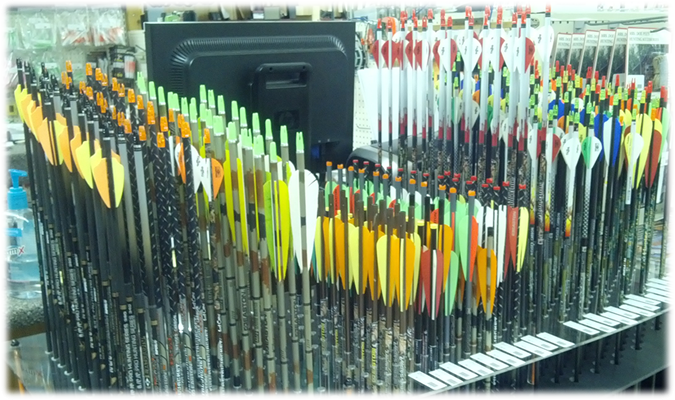 Tri-State Outdoors offers a huge variety of Archery Accessories! 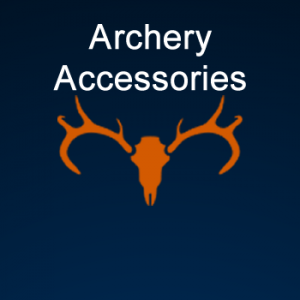 Check out our extensive line of Archery Products! 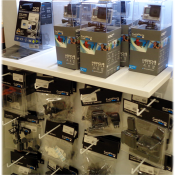 Tri-State Outdoors is Dubuque’s authorized dealer of GoPro cameras & accessories!